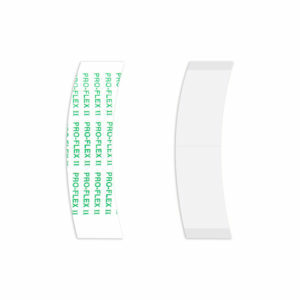 Walker Tape No-Shine Hair System Tape is well known for having an extremely dull finish and is virtually invisible through the hair system reducing the effect of shine sometimes visible at the front edge of the Hairpiece. Walker No Shine Tape is one of the most popular tapes with lace system wearers as the dull finish gives an assured confidence that the tape will not be seen through the lace front. 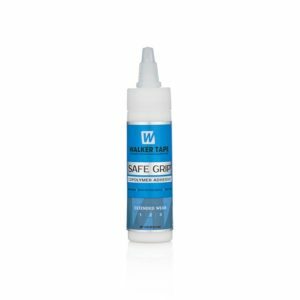 Walker No-Shine Hair System Tape has an extremely strong bond, which can last for up to 5 weeks. 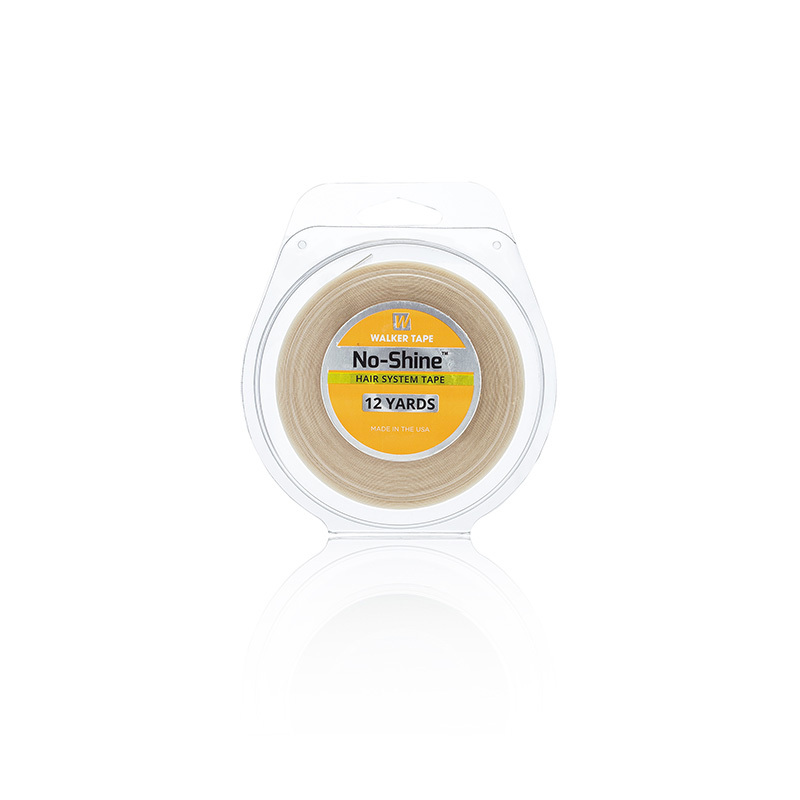 Walker No-Shine Tape is made with Urethane, which makes the tape flexible with the skin. 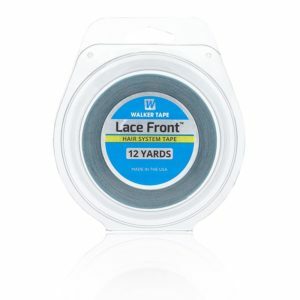 This this tape is available in 3/4″ and 1″ width rolls and comes in 3yd or 12yd lengths. This makes it perfect for full coverage jobs. You can cut the exact amount you need minimising waste. 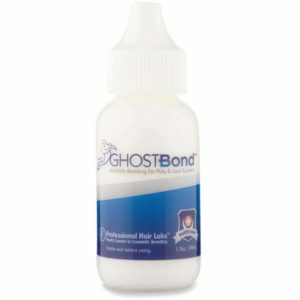 Depending on the temperature, humidity, and body oils they can last up to 5 weeks. Usually the most tacky, they require more skill to apply.